What makes Orchid Apartments great? Our beautiful bachelor, 1, 2 & 3 bedroom suites in our welcoming walk-up are spacious and bright. 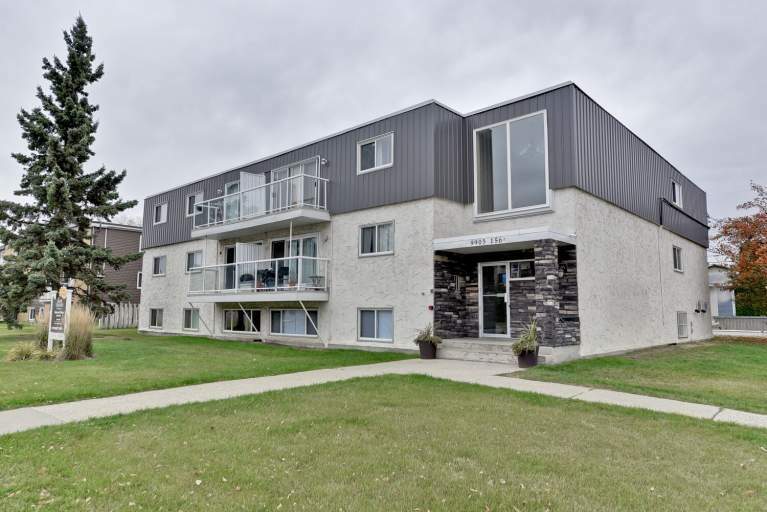 Fully renovated, this West-end building features oversized balconies, laundry facilities, and plenty of outdoor parking. Who lives at Orchid Apartments? 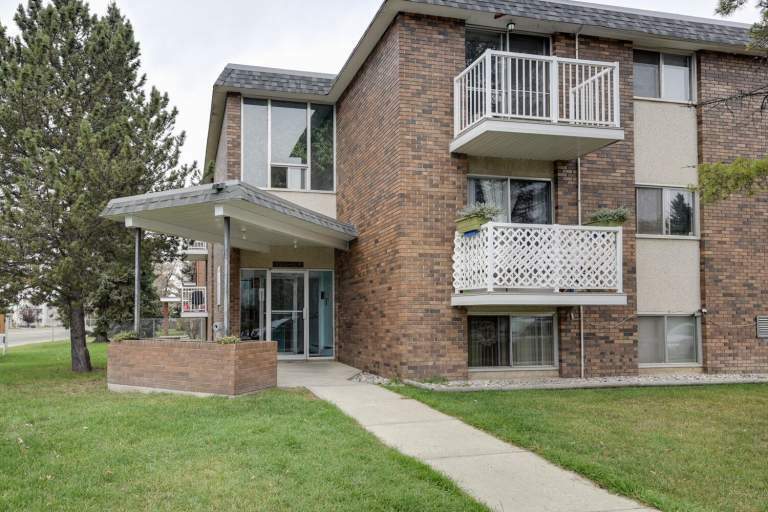 Located in Glenwood, Orchid Apartments is perfect for anyone wishing to live near the Grant MacEwan campus and downtown Edmonton. Residents can walk to just about everything they need! 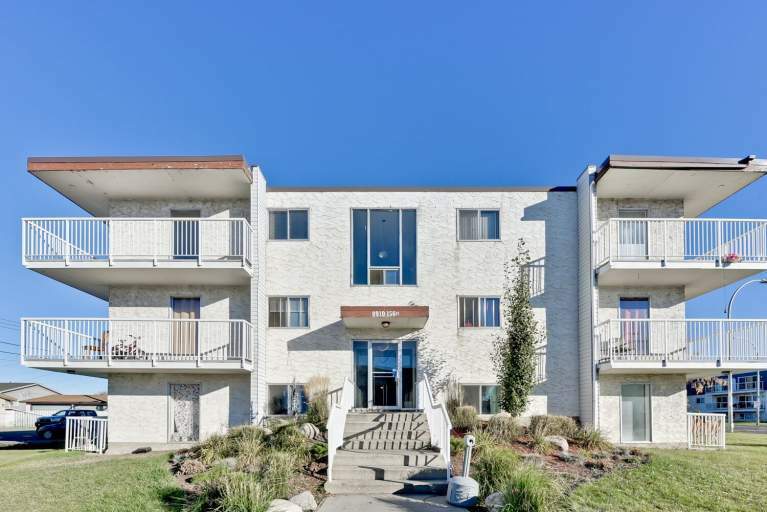 Convenience stores, restaurants, salons, and banks are just a short walk away and shopping at major shopping centres is just a short drive from the building. 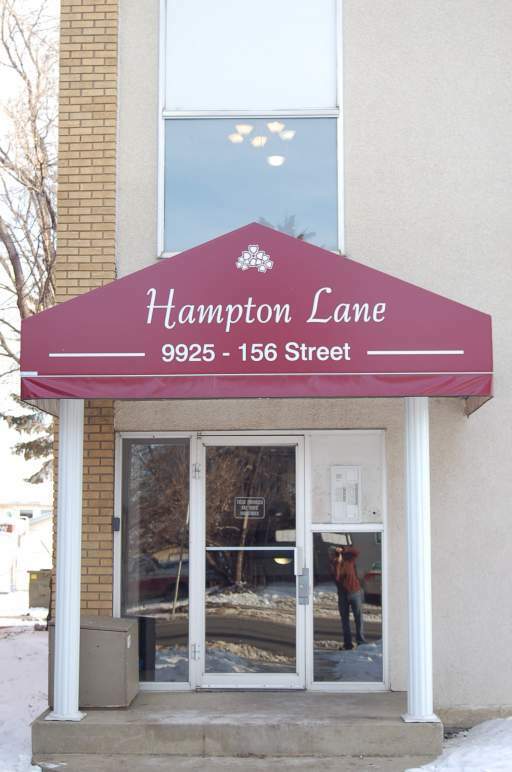 There is always something to do here with the exciting attractions at the West Edmonton Mall, walking and biking trails along the MacKinnon Ravine, and Jasper Place Wellness Centre just minutes from the building. Travelling around town is easy with a transit stop behind the building and the West Jasper Bus Terminal a short walk away.